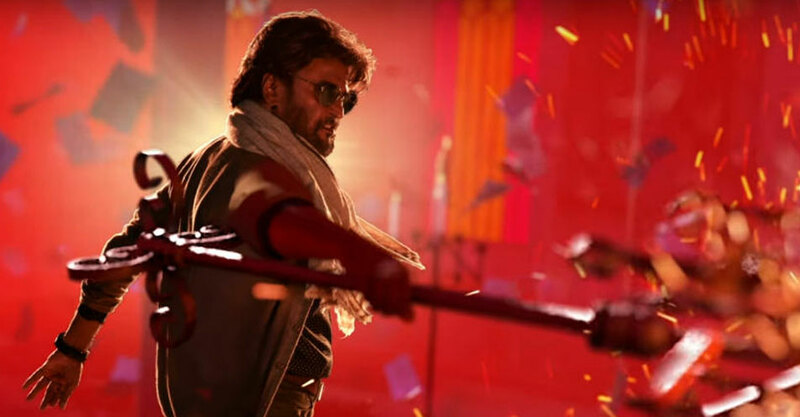 The shooting of the Rajinikanth starrer Petta is happening on a fast pace and it looks like the film will make it to the silver screens for Pongal next year. This was disclosed by actor Bobby Simha, who plays an important role in it. Bobby was at the special screening of the Vikram starrer Saamy Square, in which he had done a role, and when the media persons questioned about Petta’s release he replied that it would be out at the theatres for Pongal. Well, the filmmakers still need to make an official announcement about the release date. 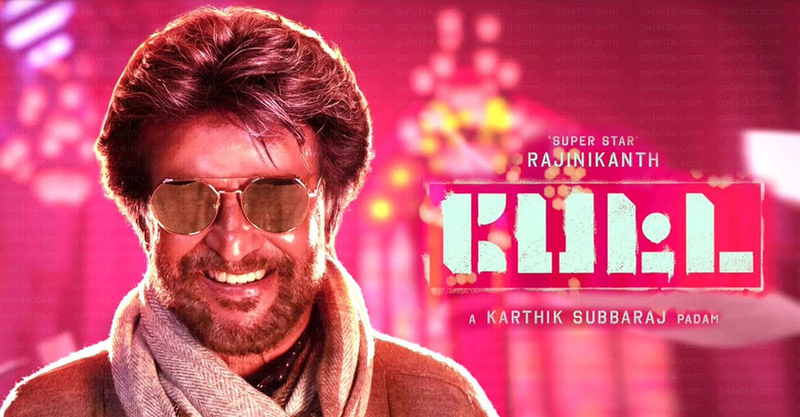 Directed by the maverick film director Karthik Subbaraj, Petta is being bankrolled by Kalanidhi Maran under his banner Sun Pictures. On Rajini’s role in the film, we hear that he plays a professor and a vigilante. While he would be appearing as a professor during the day, he will be the vigilante during the nights to safeguard the education institution he works at. In the star cast of this film are Vijay Sethupathi, Simran, Trisha, Malavika Mohanan, Megha Akash, Bobby Simha and Nawazuddin Siddiqui playing important roles. This is the first time Trisha and Vijay Sethupathi are sharing the screen space with Rajinikanth, which has created a lot of expectations for Petta. Anirudh Ravichander is composing the tunes for this gangster actioner with Tirru cranking the camera and Vivek Harshan being in charge of the editing. In the meantime, Rajini’s 2.0, which is directed by Shankar, is gearing up for release on November 29. The sequel to the hit 2010 flick Endhiran, it is being bankrolled by A Subashkaran under his banner Lyca Productions. Rajini shares the screen space with Bollywood star Akshay Kumar and Amy Jackson in this sci-fi film.